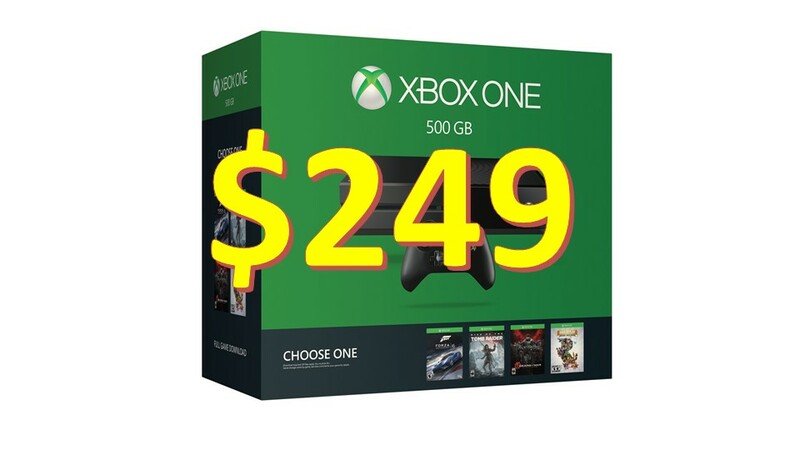 You are at:Home»BUZZ»Xbox One now $249! Now that the Xbox One S will be coming out in about 10 days – August 2, to be exact, it is time to clear some inventory and make room for Microsoft’s latest console. 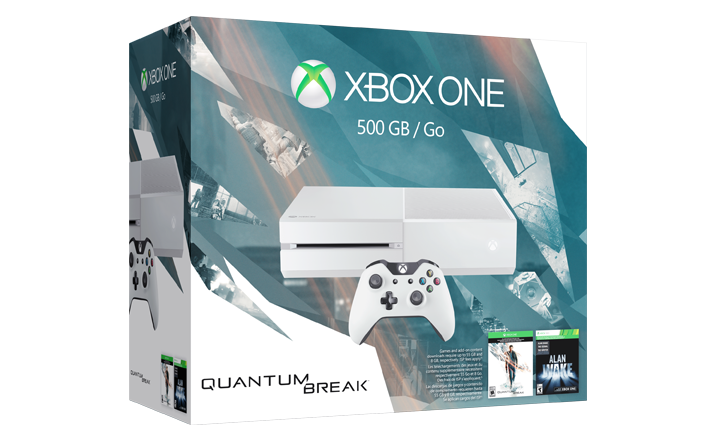 The Xbox One looks to be getting a permanent price cut – with the 500GB base model now available for just $249! NOTE: Don’t forget to check out our OnePlus 3 Giveaway! Different retailers still have console bundles, effectively giving you a free game or in GameStop’s case even a console in white – similar to the new Xbox One S.
Personally, I think I am sticking with my Xbox One until Project Scorpio comes out, holiday season next year. However, if you don’t have an Xbox One, now is a good time to get one. HINT: Amazon doesn’t have sales tax in certain states to save you extra money! Check out Xbox One on Amazon! Check out Xbox One at Best Buy! Check out Xbox One at GameStop! With the price drop are you going to get the Xbox One? or wait for the Xbox One S?